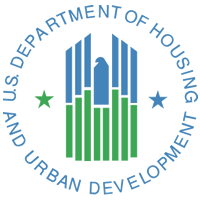 U.S. Department of Housing and Urban Development (HUD) Public and Indian Housing, Real Estate Assessment Center (PIH-REAC) lacked a standardized, automated inspection solution for conducting full or quality assurance Section 8 Housing Quality Standards inspections. PIH’s mission is to ensure safe, decent, and affordable housing; create opportunities for residents’ self-sufficiency and economic independence; and assure fiscal integrity by all program participants. REAC’s mission is to provide and promote the effective use of accurate, timely and reliable information assessing the condition of HUD’s portfolio; to provide information to help ensure safe, decent and affordable housing; and to restore the public trust by identifying fraud, abuse and waste of HUD resources. PIH-REAC chose the Extensible Assessment Manager (ExAM4Enterprise.com) deployed on the Salesforce1 Platform. The solution includes a mobile inspection application and back office auditing and reporting. Our HQS inspection is based on our exam4inspections.com app. This app built on the Salesforce platform let us get the HQS inspection application in the field fast and on any mobile device. 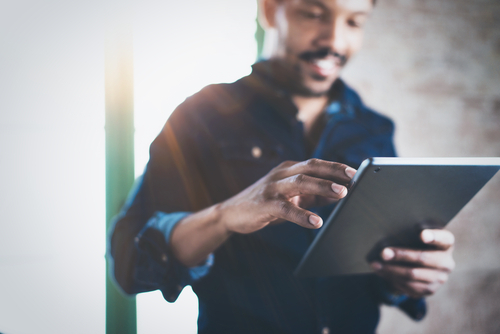 Our solution enabled HUD vendors to load their inspections via Salesforce so that HUD auditors could review the inspections for compliance and quality. Our team worked with the HUD to develop reporting and dashboards to support advanced inspection requirements.